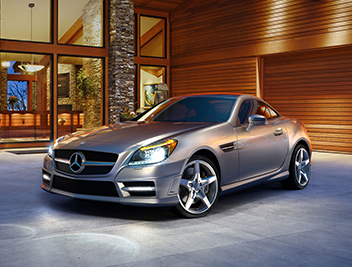 When you think of cars that offer long-lasting quality Mercedes is always the first car manufacturer to come to mind. There is no surprise why they remain the staple taxi car in Germany – durability and longevity is central to the brand. But, if you are wondering, "where can I sell my Mercedes Benz?" then you should use the UK's professional car buying service, We Want Any Car, to raise some capital or trade in for an upgrade. Why sell my Mercedes to WeWantAnyCar.com? We are proud to be a trusted car buying service that goes the extra mile for our customers to ensure their car sale goes through quickly, securely and with as little hassle as possible.  With locations dotted around the UK you are never too far from our experts, so use our branch locator online to find your local We Want Any Car office. How will We Want Any Car evaluate and buy my Mercedes Benz? 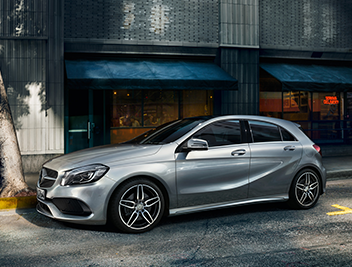 Fill out your details – Take advantage of our simple online Mercedes Benz valuation form by putting in your vehicle's details and receiving an instant estimate of your car's value at current market rates. 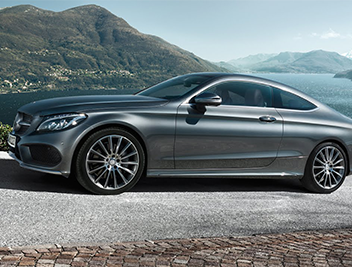 This comes free and without obligation to sell your Mercedes. Organise a meeting – If the estimate meets your expectations and you want to continue with your sale then book an appointment with our friendly team, who can be found not far from your doorstep. 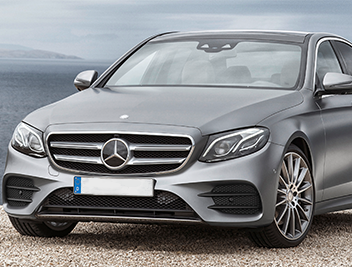 Buy my Mercedes – Once we have handled the paperwork and done a last minute check on your car then we will buy your Mercedes Benz on the day and begin the bank transfer as soon as possible.